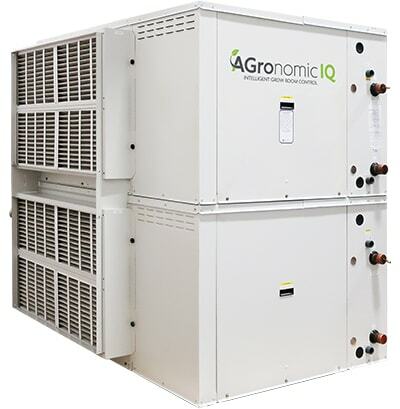 Agronomic IQ is the smartest, most advanced, temperature, humidity and environment control equipment in the world. and value for every size of grow facility. 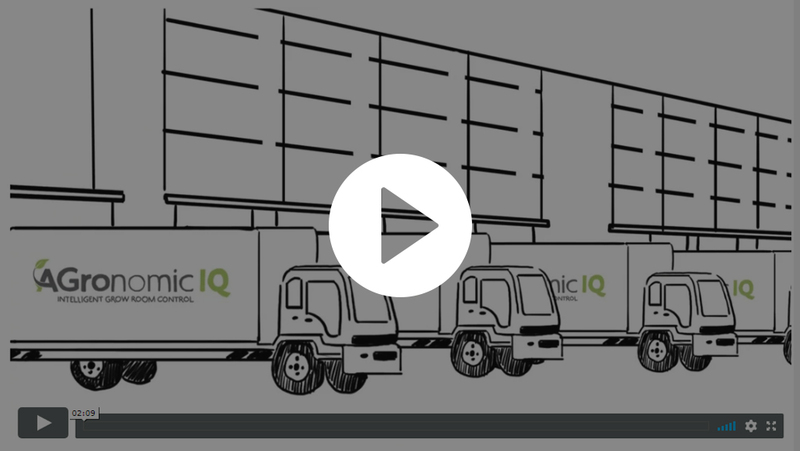 Watch this video to learn more about Agronomic IQ. 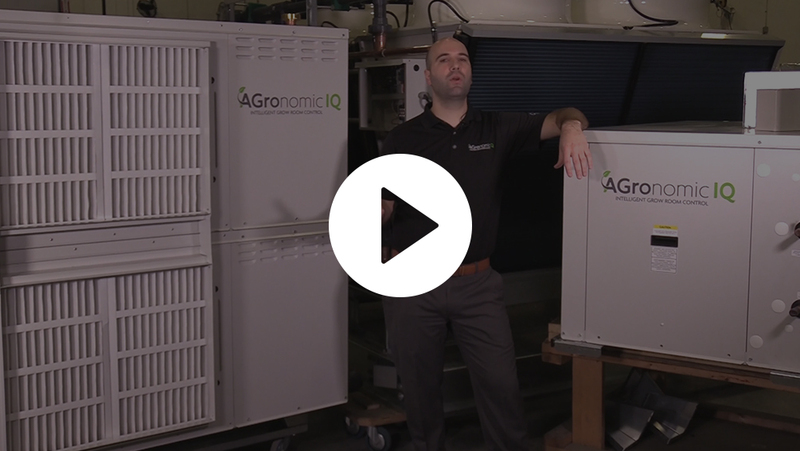 Geoff Brown is the Brand and Product Manager for the Agronomic IQ Series of dehumidifiers, specifically designed for growing cannabis in every size of grow room. A dehumidification industry veteran of 15 years, Geoff currently speaks on grow room HVAC issues throughout North America and is a contributing member to the American Society of Agricultural and Biological Engineers (ASABE) X653 guideline “Heating, Ventilating, and Air Conditioning (HVAC) for Indoor Plant Environments without Sunlight”. When it comes to HVAC, there are vendors and consultants large and small who profess to have the answer – but do they really? Who do you trust with such a critical aspect of creating a high-yield growing environment – with such a direct impact on your bottom line? We help growers understand what they need to know when it comes HVAC design, specification, selection and installation. Industry insights that every grower needs to be aware of. 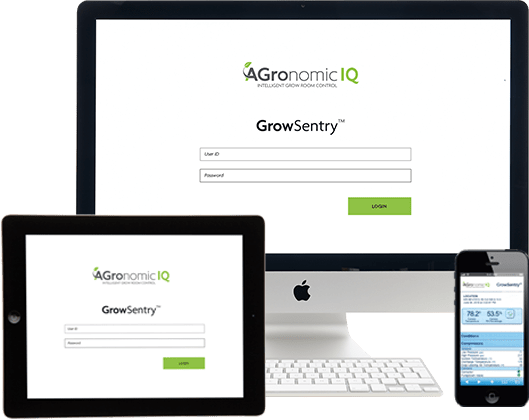 Our GrowSentry™ technology provides a lifetime of Internet monitoring, remote control and remote data recording – at no cost! 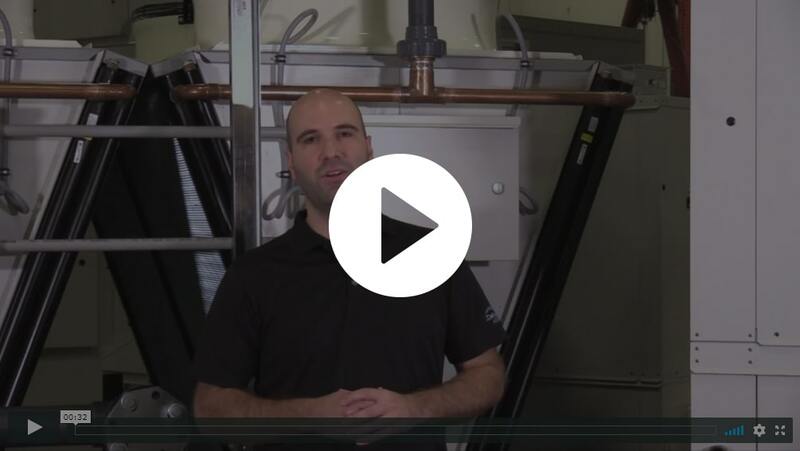 When you purchase an Agronomic IQ Series dehumidifier, all you have to do is connect it to the Internet with a simple Ethernet cable (Wi-Fi and cellular options are also available). Once connected via a simple ethernet cable, GrowSentry™ connects securely with our remote servers and begins sending performance data every 60 seconds, 24 hours a day, 7 days a week – for the ultimate in performance monitoring. performance and value for every size of facility. 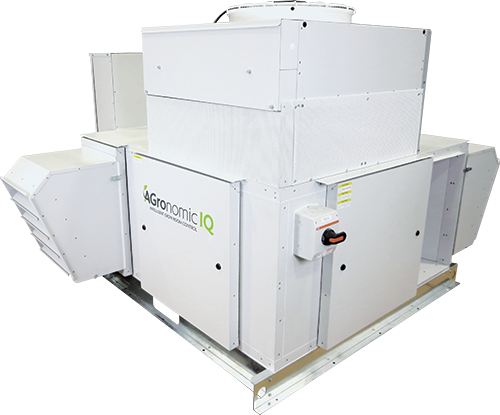 A dehumidifier designed for simple, reliable performance in small grow rooms, drying rooms or to augment existing equipment during peak demands. 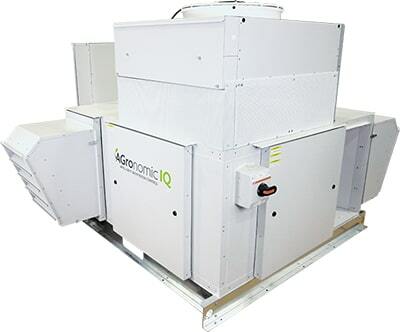 Our Compact dehumidifier models exceed the performance of other small units in the marketplace and deliver better value. Multiple unit installations create a highly effective, redundant array of dehumidifiers that can be suspended in grow rooms to optimize space and air circulation. Our Classic Series delivers exceptional capacity and state-of-the-art performance in a small footprint, loaded with high performance features like GrowSentryTM Internet Monitoring. 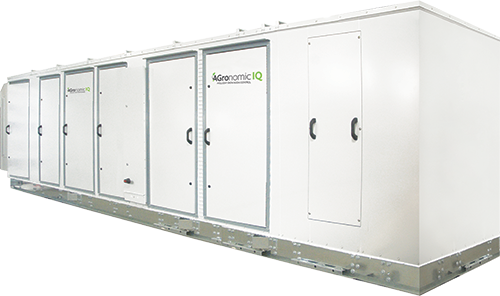 Designed from the ground-up to provide the ultimate solution for the vast majority of grow rooms, our Evolution Series answers every one of the most critical grow room requirements. It also comes in a wide range of sizes and options to provide the most space efficient, energy efficient and cost-effective solution possible – while delivering the most stable and scalable performance in the industry. 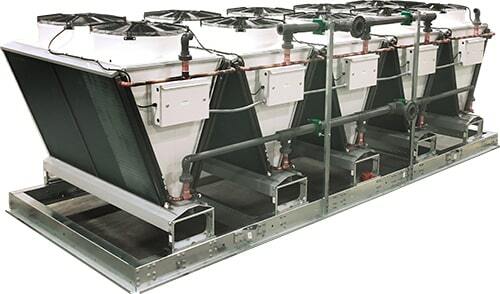 There is simply no other system on the market that provides more capacity, value or performance in a smaller footprint! 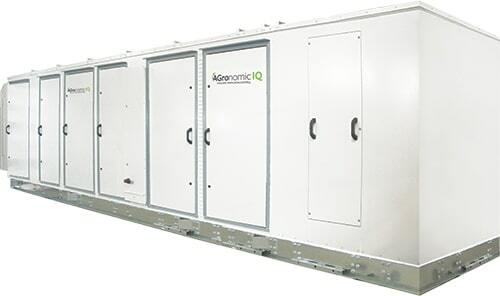 Our Signature Series is designed for larger facilities, high air flow grow rooms and is typically installed outdoors. It takes full advantage of our proprietary dry cooler designs for maximum energy efficiency, quiet performance and an 85% reduction in refrigerant charge–all while providing the most stable and controllable room conditions possible. Our proprietary, custom-designed dry cooler technology solves the most expensive and challenging problems in the industry. How can we deliver on such a large promise? There is simply no better technology available to ensure precise, consistent and reliable growing conditions. We also back all of our equipment with exceptional warranties and the largest factory-direct service team in the industry to provide outstanding customer and product support that no other competitor can. 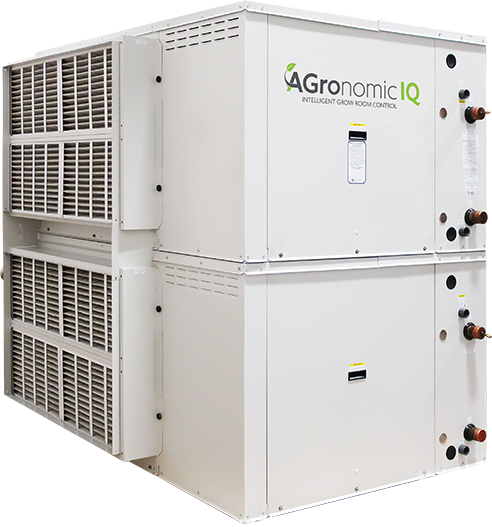 Add to that the lowest possible operating costs and a lifetime of trouble-free performance and you’ll understand why the Agronomic IQ Series really is the smartest solution for serious growers. When it comes to selecting the right equipment, there are 3 major challenges owners face. 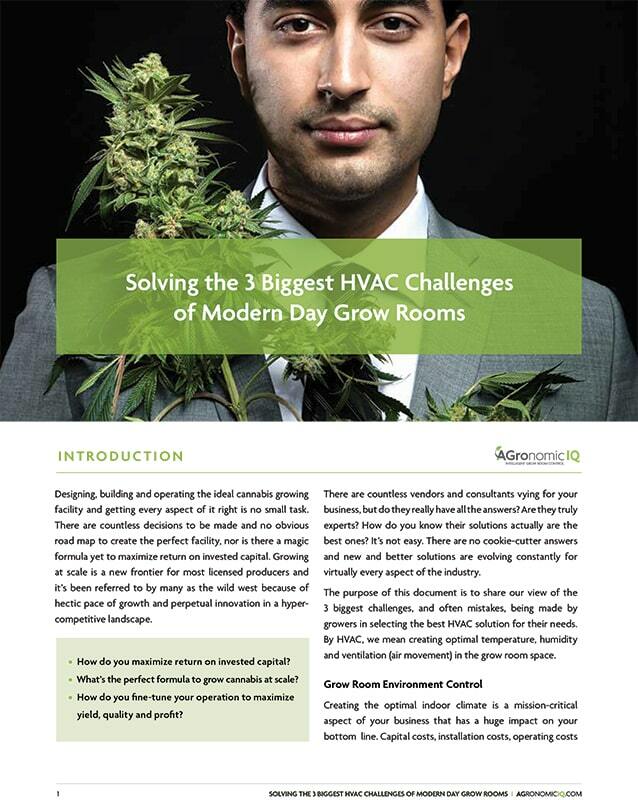 Learn what every grower needs to understand when it comes to HVAC design, specification, selection and installation. Learn about the challenges and solutions today! 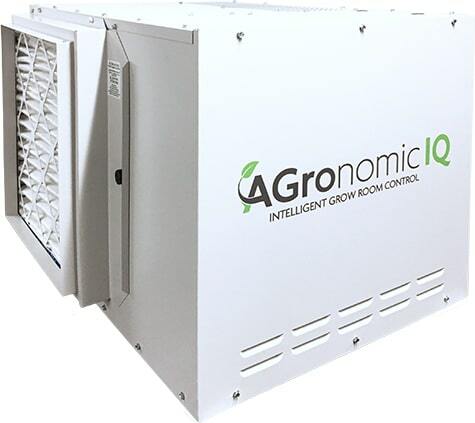 Agronomic IQ news is a quarterly newsletter with important news, the latest trends & best practices that you’ll need to know to create the optimal grow room temperature and humidity control environment – and it gets delivered directly to your inbox.